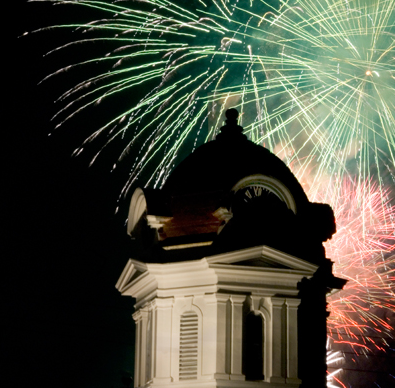 If you are looking for a fun way to experience some local culture while enjoying your Bryson City or Cherokee vacation cabin rental, then check out the Cherokee Indian Fair. 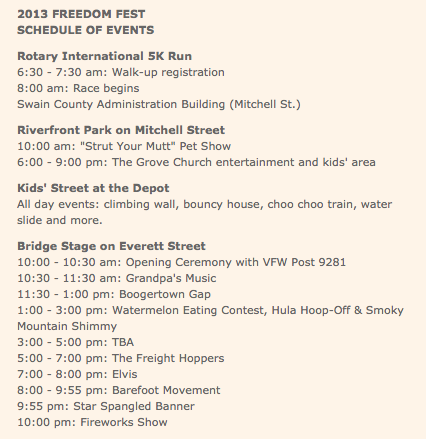 This local fall festival is in its 99th year and is an exciting celebration of art, music, dance and local tradition. 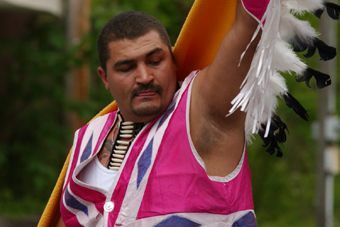 The Cherokee Indian Fair is held from October 4-8 at the Cherokee Indian Fairgrounds in Cherokee, NC. 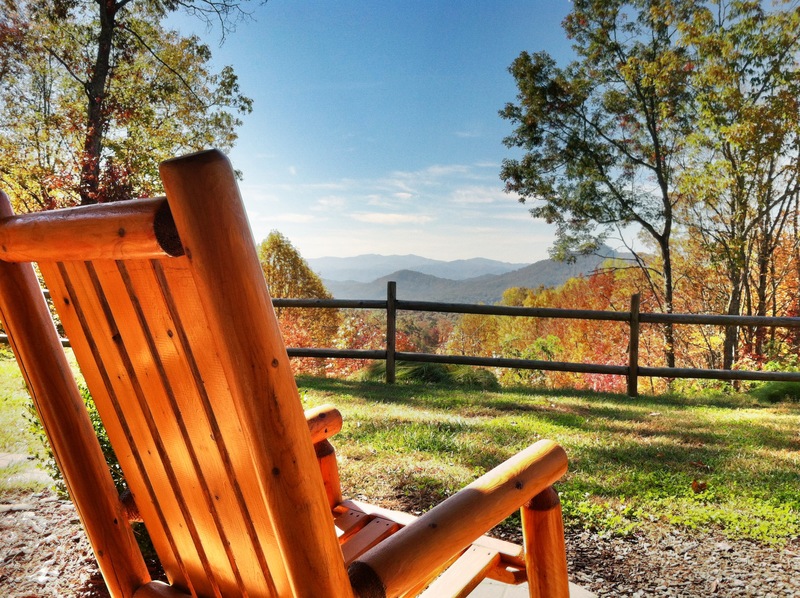 It’s only 15 minutes from Bryson City on the scenic old Highway 19 backroad. For more information and a schedule of events, click here. 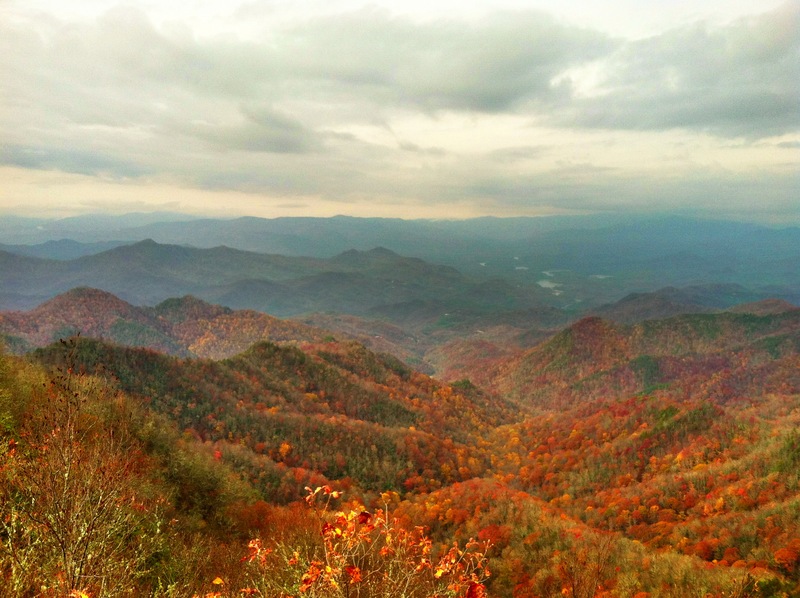 Few people know that there are ancient rock art sites in the Smoky Mountains. However, if you know where to look, amazing petroglyphs can be found right here in the mountains of western North Carolina! The rock art found in the Smoky Mountains was created by Native Americans living in the area about 3,000 years ago. One captivating example is Judaculla Rock, located in Jackson County, which is only about a 30-minute drive from your Bryson City or Cherokee vacation cabin rental. 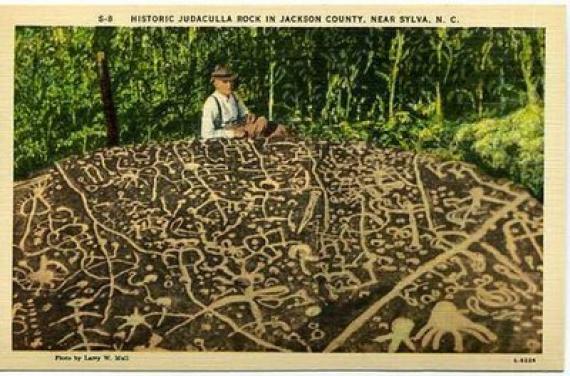 Judaculla Rock is a soapstone boulder with hundreds of petroglyphs resembling humans, footprints and geometric shapes. The meaning of the Judaculla Rock symbols are a mystery. According to local legend, Judaculla (which means Great Slant-eyed Giant) was a giant hunter who lived on top of a mountain. Judaculla had the power to control the wind, rain, thunder, and lightning. The carvings on the boulder are said to represent scratches made by Judaculla’s feet as he jumped from the top of the mountain to the creek below. The site has a small park where visitors can relax and ponder the mystery of Judaculla Rock. 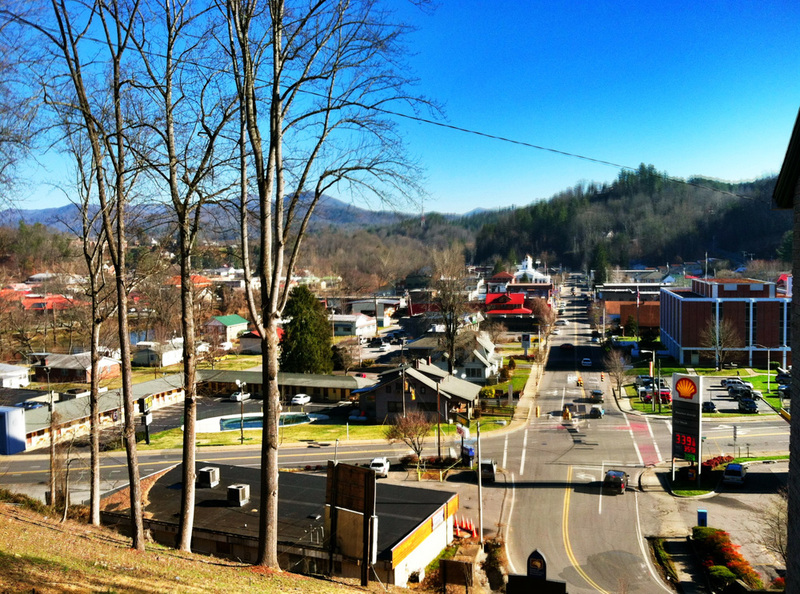 To get to Judaculla Rock from US 74, take Exit 85 to Business Route 23 through Sylva. Stay on 23 1.3 miles to NC 107, then turn left onto 107. Drive 8 miles south on 107 and take a left onto Caney Fork Road, County Road 1737. Go 2.5 miles then turn left onto a gravel road and drive 0.45 mile. The rock is on the right, and parking is on the left. Have fun, and ponder how many other humans have stood beside this 3,000 year old piece of history!